Our health building program is designed especially for you. We strongly believe that each person’s body has the innate ability to heal itself, given the proper nourishing care; in other words, give it what it needs and remove what is excess or toxic, and it will heal itself. As you realize, previous therapies have lost their effectiveness along with a list of side effects that seem to be getting longer. We will provide professional guidance and empower you to experience success and take control of your own healing process. Part of the process requires that you are willing to fight for what you want to achieve. The resistance that you may meet, within yourself and all around you, helps you realize that there is more to the story. There are multiple misconceptions that have been built around healthy lifestyle choices and may have to be unlearned. You may have to form an emotional connection to why you want health. We hope to help you see the changes that you can make as a challenge and a greater possibility in improving your life. Imagine this experience as being a journey to expanded energy and vitality, and not merely a destination. Next we encourage you to become an active participant and make the commitment to lifelong wellness. 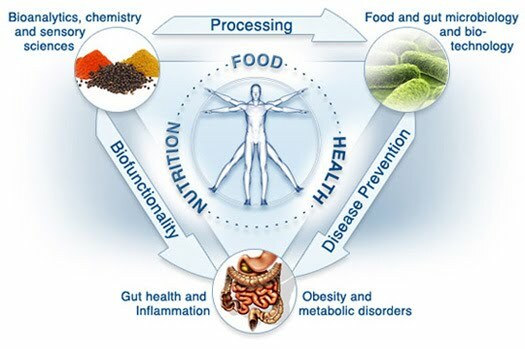 Functional Medicine is a science-based whole systems approach, looking at fundamental underlying causes of clinical symptoms. It’s taking new findings from systems biology and how all kinds of different influences can affect a person’s health. It uses a set of tools to unravel and address underlying causes. Functional Medicine is the bridge. FM looks at how the body works in systems versus focusing on looking at just the disease. FM looks at not what is immediately wrong with this person but why the person has an issue in the first place. We’re much more interested in what created the problems to begin with. We look at causes; triggers such as toxins, stress, poor diet, infection, allergies, poor lifestyle habits. It’s about removing impediments to health and then provide the raw materials to create better health.